It's time again for me to imbibe too much and serve up an eclectic mix of holiday tunes. 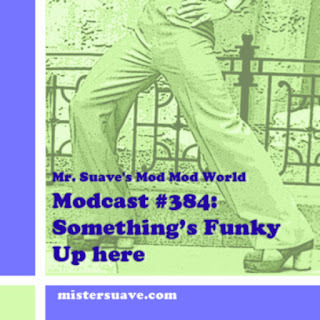 I'm joined as usual for this merry mess by Ken who manages to keep this thing from going totally to the isle of misfit modcasts. Merry Crimble and all that.